Nitrous is like magic horse power in a bottle to LS motors. Nitrous Express has perfected the art on the LS1 and continues to dominate with LS2/3 Corvettes Combining performance and easy installation makes this the fastest 150+ horsepower you can find on the market today at a affordable price. 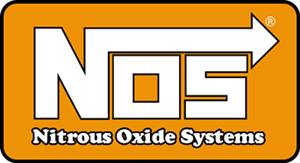 NOS products own the nitrous market. 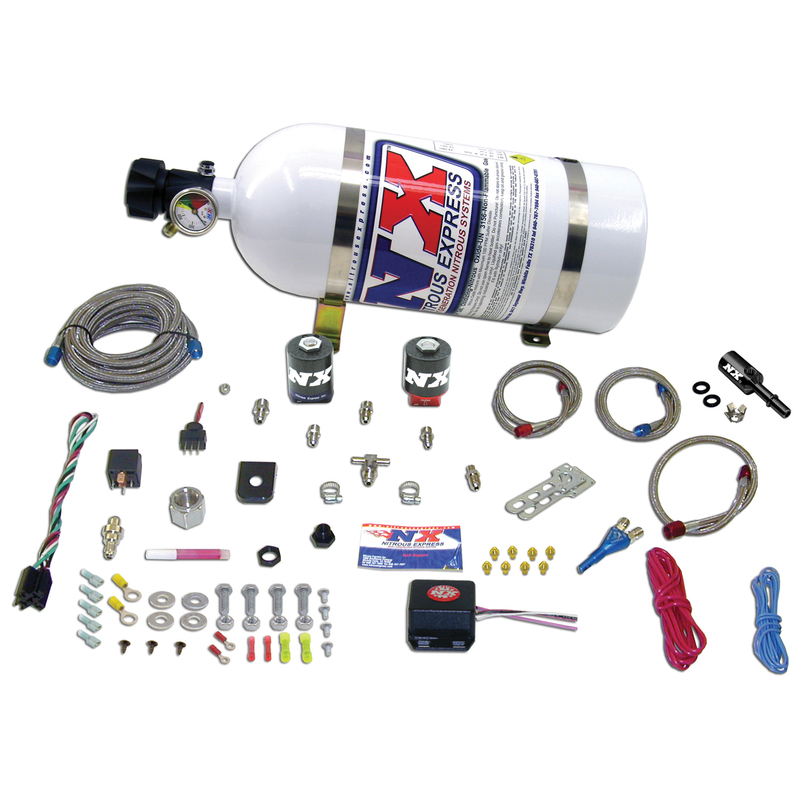 Everything from small accessories to plate systems with advanced nitrous controllers to help spray you off the line. Grab a NOS kit and spray your LSX vehicle with confidence. Check out all the plate kit options under the LS1 wet kit for some powerful kits and rock bottem pricing. 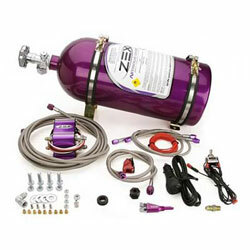 ZEX "Wet" Nitrous Oxide System has the most advanced features of any "wet" nitrous system on the market. All components, such as the solenoids and activation electronics, are factory pre-assembled inside the "Nitrous Management Unit". This ensures you will be spending less time in the garage installing the system and more time out having fun. 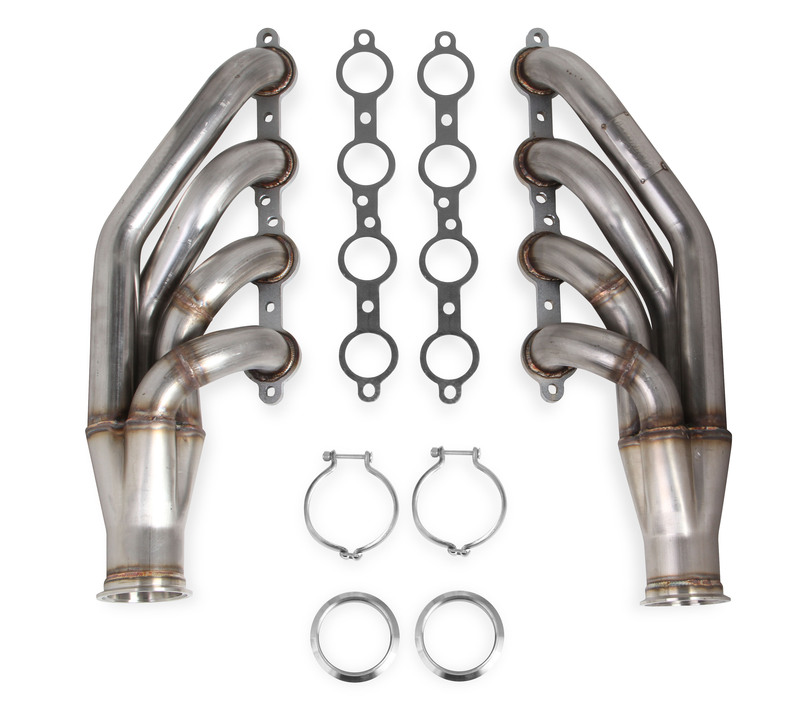 Stainless Works puts out some great headers and their turbo headers are top quality as well. Start your turbo build with a great foundation and reach your goals with ease. Avoid restrictive log style and stock manifolds and grab a set of these babies. Get your project done it half the time others do! C5 Corvettes are amazing cars but even they are under powered these days with all the new muscle cars coming to the market. 400 horsepower is common place and some cars are well over 600 horsepower from the factory. It's time to step up your game! 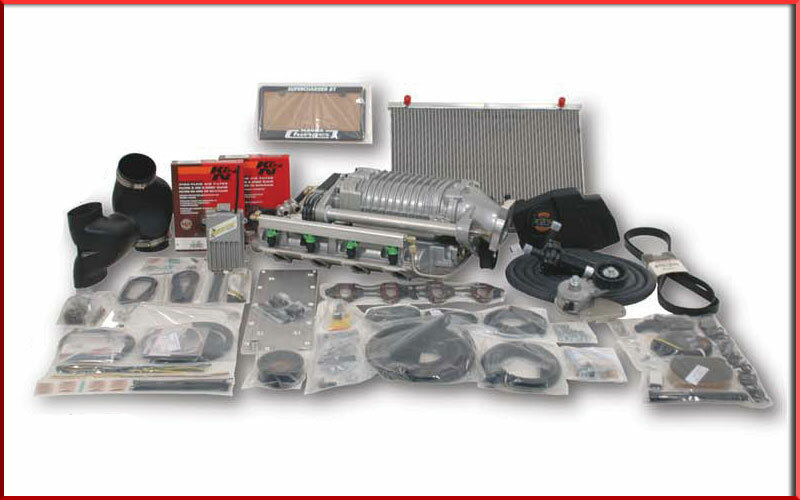 Procharger can take your LS1 or LS6 C5 Corvette to performance levels second to none. These intercooled superchargers can take your C5 Corvette anywhere from the 11s to well into single digit territory with upgrades! Magnacharger delivers amazing real world gains. Some supercharger and turbo kits might give you some shocking numbers but they fail to do so under the torque curve. Magnacharger blowers keep that power where you can use it delivering gains up to 66% under the curve. All while costing you less the 1/3 of a hp at 60mph....That's efficiency. Flowtech Performance Exhaust was founded in 1994, by exhaust market expert Gary Biggs, with the mission of delivering high quality performance exhaust at a great value. The mission was successful and in less than two decades Flowtech became the leader in value priced exhaust systems. 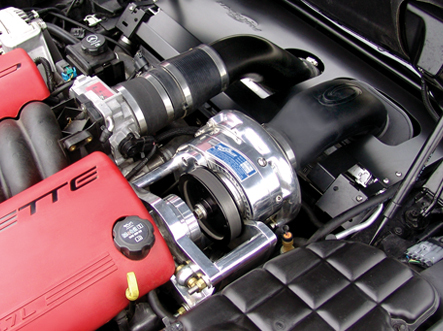 Flowtech has the turbo manifolds to start a wicked turbo project! The A&A System is the most technologically advanced centrifugal supercharger system available today. 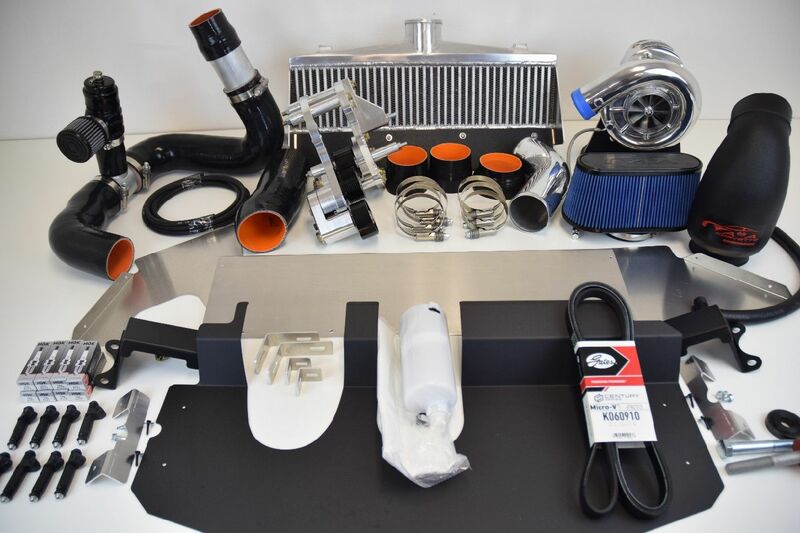 With our Ram Air Intercooler design, included SFI approved balancer, adjustable billet tensioner, we have applied everything we’ve learned in the last 15 years to produce our best system yet. We know Corvette owners are discerning when it comes to under hood appearance. While engineering the performance side of this kit, we kept that in mind. Our system is as beautiful as it is powerful. Available in fully polished or satin black finishes.